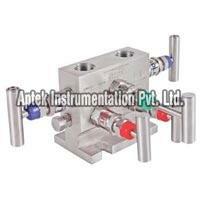 We offer the best quality 5 Valve Manifold Direct Mounted for the worldwide customers. 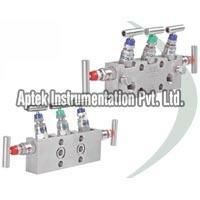 Our 5 Valve Manifold Direct Mounted is made in compliance with high industrial standards. 5 Valve Manifold Direct Mounted is corrosion-resistant as is precision engineered by the experts at the unit. 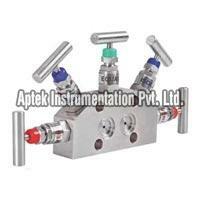 We are well-known as reputed Manufacturer and Exporter of 5 Valve Manifold Direct Mounted in Naroda (Ahmadabad). 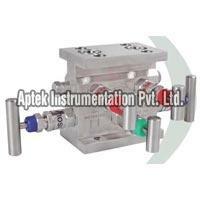 5 Valve Manifold Direct Mounted (Model No : A 5VMDH) that we offer is made as per high industrial standards and is well-tested by the quality controllers at the unit. Our 5 Valve Manifold Direct Mounted has flawless design and can be easily fixed. 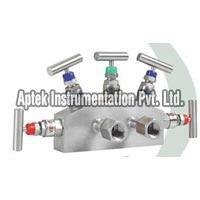 We provide 5 Valve Manifold Direct Mounted at industry leading rates.